The shimmering aquamarine water of Lake Tahoe beckons countless visitors every summer, as this beautiful alpine lake is considered one of the most popular mountain vacation spots in the country. Of course, Tahoe is also known as a premier ski destination in the winter, which is why it's a great place to visit year-round. No matter when you choose to visit Lake Tahoe, you should rely on Vacatia to help you find one of the best vacation rentals available. When planning a family vacation, you have plenty to think about without having to browse long lists of hotels and resorts, which is why you should work with Vacatia, which will greatly simplify your trip planning process. Vacatia provides travelers with carefully curated lists of vacation rentals in some of the world's hottest destinations, such as Lake Tahoe, where you'll be able to stay in a comfortable, spacious rental property thanks to Vacatia. 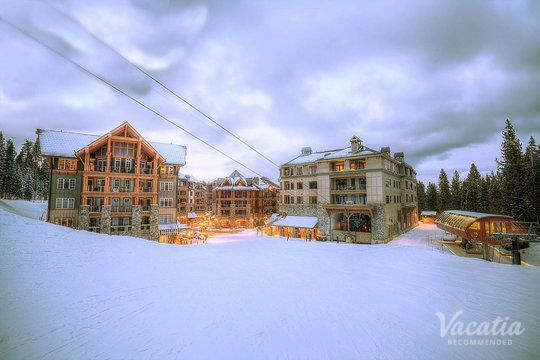 So if you want to book one of the best three-bedroom condo rentals in Lake Tahoe, simply check out Vacatia's great selection of properties so that you can start daydreaming about your trip to this beautiful alpine paradise. Lake Tahoe is considered one of the most beautiful lakes in the country, but this alpine lake has much more to offer than just breathtaking sights. Lake Tahoe boasts a wide variety of outdoor activities, from skiing and sledding to hiking and boating. 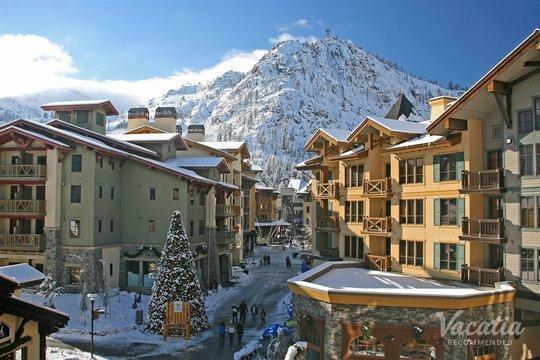 If you want to spend more time planning a fun-filled Lake Tahoe itinerary than sorting through resort options, let Vacatia help you quickly and easily find one of the best vacation rentals available. Traveling with your family can pose a few problems, as it's often hard to find a hotel that can accommodate everyone. Fortunately, Vacatia offers a terrific selection of spacious, comfortable resort residences that will make you feel right at home. When you stay at a Vacatia rental property, you will be able to enjoy a number of home comforts and conveniences, such as a fully equipped kitchen. So if you want to truly experience the best that Lake Tahoe has to offer, simply work with Vacatia to book your stay at one of the best Lake Tahoe 3 bedroom rentals available. 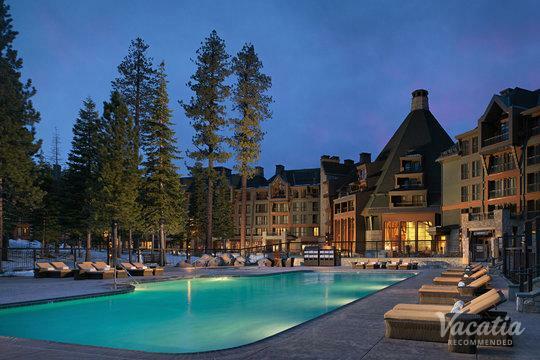 Vacatia will ensure that you have the perfect home base for all of your Lake Tahoe adventures. If you want to immerse yourself in the great outdoors, while still having access to great dining, shopping, and nightlife, there's only one place to go - Lake Tahoe. With half of the lake in California and the other half in Nevada, there is a wide variety of vibes in the communities along the shoreline. Whether you're looking to gamble and party on the Nevada side or you're hoping to relax and unwind on the California side, you're sure to have an unforgettable time during your Lake Tahoe retreat. To make it even more unforgettable, however, you should work with Vacatia to book your stay at one of the top Lake Tahoe 3 bedroom suites available. Vacatia can help you find the perfect home away from home that will make sure Lake Tahoe getaway one you'll always remember.